Written and directed by John Godber. Performed by John Godber and Jane Thornton. 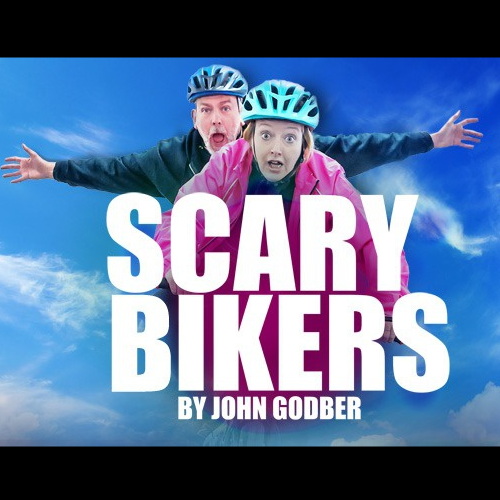 A new comedy about life, love and staying on your bike! Starring the double BAFTA and Olivier Award-winning partnership of John Godber and Jane Thornton, whose feature film Last Laugh was released October 2017.